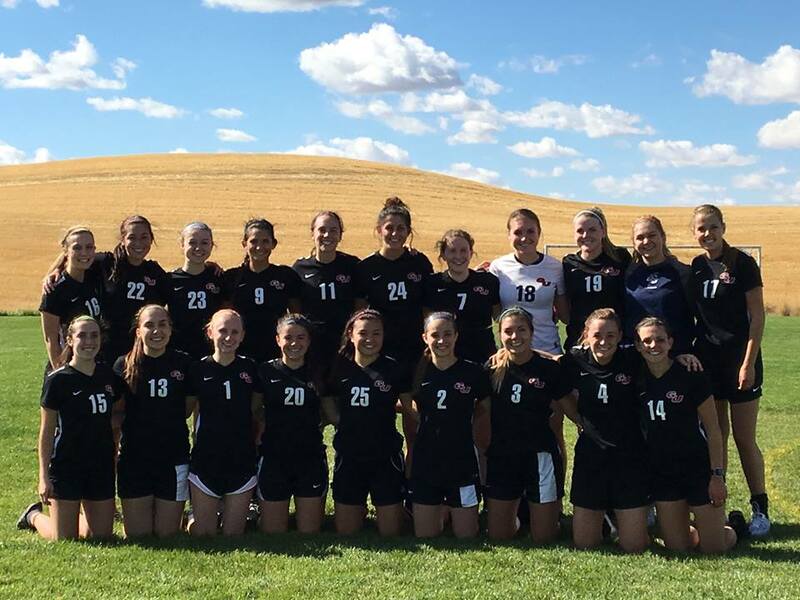 The West Coast Soccer Association (WCSA) would like to congratulate the Gonzaga Women Club Soccer Program as team of the Week. This past weekend Gonzaga University faced two strong competitors. Gonzaga University played Washington State University on Saturday and received the W with a 2-0 score. The game was very physical, but it did not stop the Zags from winning. The first goal came off of a corner kick in the first half and the second was scored by a perfectly timed through ball during the second half. Both goals were scored by Emily Suhadolnik the zag’s striker. The second game of the weekend proved that the Zags are determined to lead their league by example. The game finished with a 4-0 score. The first half the Zags took the lead by 2 points both were scored by their offensive midfielder Jenny Hoefel. In the second half the Zags continued the streak with Caitlyn Glenn scoring another point with perfect precision and placement on goal. The team ended the game with another goal from their holding center midfielder Mackenzie Allan. The shot was outside the 18 yard box and was as pretty as it sounds. Next Weekend the Zags take on Central Washington University on Saturday and WSU Tri-Cities on Sunday both at home. If you would like to appy for the team of the week, just email competition.wcsa@gmail.com.